I have a confession to make: I LOVE leg warmers- adults, kids, babies...they're all ridiculously cute!! So it was no surprise to most who know me well that our sweet girl would end up with quite the collection. 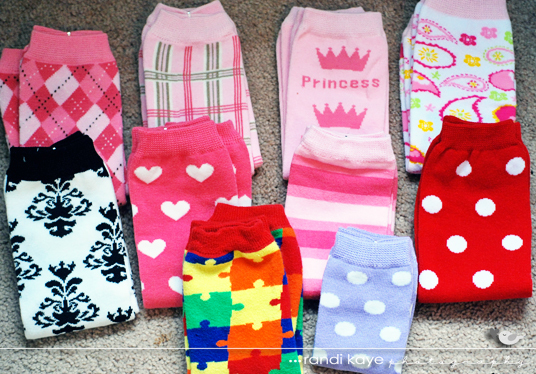 When it comes to baby leg warmers, there are a ton of cute options out there. Today I am very excited to share with you a wonderful company- My Little Legs!! My absolute favorite were the Puzzle Leg Warmers. Though these don't claim to be made for Autism Awareness, they are ideal for the cause, and I loved the idea of our baby girl having something to show support for her big brother! When they arrived, Shaun immediately (and ironically) was drawn to them and took claim of them. 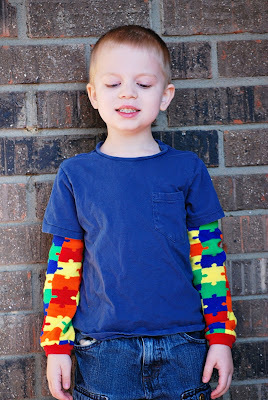 Shaun wearing the Puzzle Piece Leg Warmers on his arms...absolutely perfect for Autism Awareness Month! He did actually wear them on his legs the first night...though since he was in his underwear only, I have no pictures to share. But I will say at 5 years old, they were still a great fit! These are not just for babies! According to their website they'll fit newborn (fits to top of thigh) all the way to age 10-small adult (fits below the knee or can be used for arms). Though I cannot imagine my five year old BOY wearing them out and about, they'd still be ideal for a young girl too! 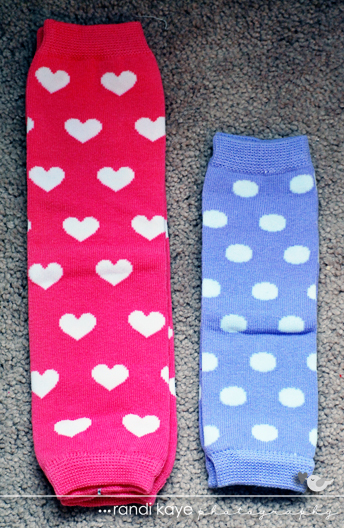 My Little Legs also offers newborn size leg warmers as well, if you want something a little smaller for those brand new babies...here is a side by side for size comparison. But back to babies...I love leg warmers on babies for a couple of reasons. First of all, they're ridiculously cute!! With so many styles to choose from, there is truly a little something for everyone. From the super girly, to brighter/more fun styles...and of course lots of boy friendly options as well!! They make an adorable addition to any outfit. And if you cloth diaper, they seem to look especially cute with coordinating diapers!!! Speaking of diapers- reason number two: easier diaper changes! 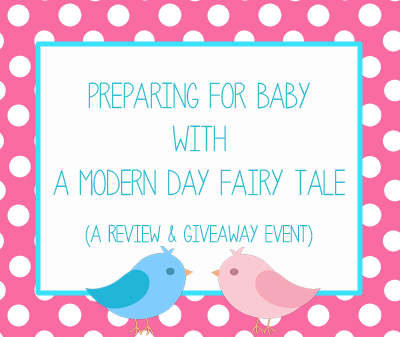 Babies, especially newborns, go through diapers like crazy...or at least my little man did! Some days if we were just hanging out around the house, we'd opt to just go with a little onesie or t-shirt and skip the pants so we didn't have to keep taking them on and off. This is perfectly fine for warm days, but on cold days...not ideal! Leg warmers give that same convenience, but keep babies legs warm too. And when baby gets more mobile and starts crawling, it protects their little knees a bit too! Honestly, what reason is there NOT to like leg warmers? So, what sets My Little Legs apart from other leg warmers companies? The big one for me is the price. They cost $7.50 a pair (a bit cheaper if you go with the 4-packs...and don't forget to check out the sale selection also). This is quite a bit cheaper than some other popular brands...and the broad size range on the regular size make that an even better deal. I happened to have a pair of leg warmers from another well known leg warmer company, and I have to say from what I can tell, the quality is no different. My Little Legs are the same great quality that I see in more expensive companies, but for several dollars cheaper! Overall, I'm absolutely in love with My Little Legs and will likely be purchasing several more pairs for our little girl in the future! They're affordable practical and most importantly, absolutely adorable!! Check out their site to buy some for yourself! I would love to win some cute leggings for my little man due in July!!! They are all so adorable!!! I'm trying to win them for our baby boy due next month. I'd LOVE to win this, so I can buy some for my daughter. I love the Braxton Stripe leg warmers! I also love the deals, if you spend $75 you get 50% off! My little girl looks so adorable in her legwarmers! We keep the house cooler to save on energy so it's been nice having them to keep her comfy.